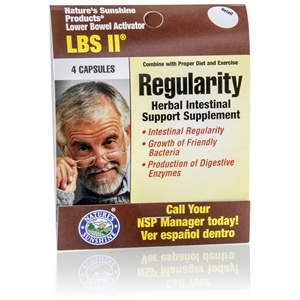 The lower bowel contains millions of microorganisms to help the body process nutrients. Improperly digested or slow-moving food may affect the balance of this intestinal flora. This product provides an environment for friendly flora to fend off outbreaks of unfriendly flora. 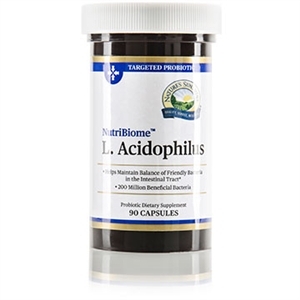 Ingredients in the formula help relieve occasional bloating pressure and soothe the intestinal tract, relaxing the bowel and encouraging the removal of toxins. 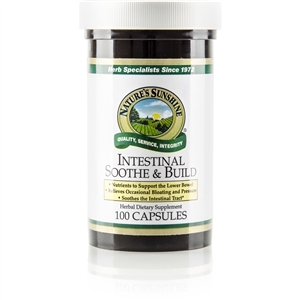 Slippery elm bark is a soothing balm for intestinal tissue. It is mild enough for use by small children. 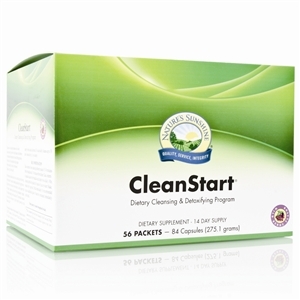 Slippery elm is one of the best and mildest cleansers for the digestive system. Chamomile flowers have nervine qualities, which can help the body cope with tension. Chamomile also stimulates and supports digestive function. Plantain leaves are known for their antiseptic properties and have been used to help neutralize certain poisons. They help soothe tissue. This allows blood to circulate better. Rose hips fruit contains vitamin C and related compounds, which help neutralize toxic waste in the body. 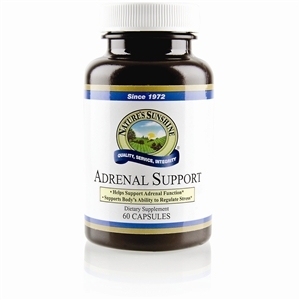 Marshmallow root concentrate is also known for its soothing properties, especially for the mucous membranes. Since the stomach and intestines are lined with these protective membranes, marshmallow helps the body get rid of substances that often collect or stick to these membranes. Its pectin fiber is capable of carrying a host of toxic substances from the body. Slippery elm bark, chamomile flowers, plantain leaves, rose hips fruit, and marshmallow root extract.